I read a lot of books growing up. The Berenstain Bears were huge in my house. In Elementary School I went through just about every single book in the Hank the Cowdog Series. 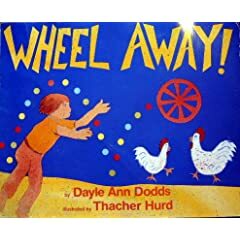 I don’t recall a lot of the names but I do remember constant books being read at bedtime (the phrase “Pa-Da-Rump, Pa-Da-Rump, Pa-Da-Rump-Pump-Pump” comes to mind, I think it was a book about an errant wheel looking for something). Corduroy Bear was read. My mother tried to get my brother and I into those Boxcar Children losers, and while Tim just didn’t give a damn about the story I kept thinking about how I would exploit such a situation to my advantage. 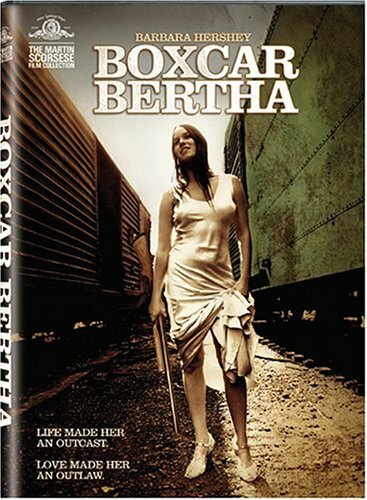 How I would beat up the leader of the Boxcar Children and steal a bunch of stuff and live the most lawless life I could think of (and I forget which of the Boxcar Sisters I claimed for my girlfriend), and I was offended by the lack of imagination on the part of the author. Were these kids complete tools? Where’s the impending amorality this scenario cries out for? 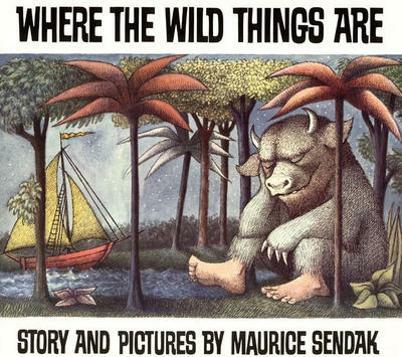 But one book I never got around to was “Where the Wild Things Are,” by Maurice Sendak. I don’t know why, either, because I distinctly recall the cover of the book, and I was always intrigued. Part of it may have been that I conflated it with “Where the Red Fern Grows,” and so an impenetrable link to boredom and laborious storytelling was formed. There have been lots of fantasy children’s movies made the last few years, but all of them look like they’ve been put through the ringer of salability, they feel stilted and stifled. Finally, this one looks alive. And to be fair, I bet a lot of those books were written in those types of situations where the book is written less out of need and more out of its ability to appeal to kids and be sold. It’s the literary equivalent of chemically altering food (with great tasting but less than organic materials) to appeal to the average human’s instinctive tastes. I just can’t wait for this movie. This movie looks genuine, is what I’m saying. Childhood, here I come.